Wonderful capture of the water! 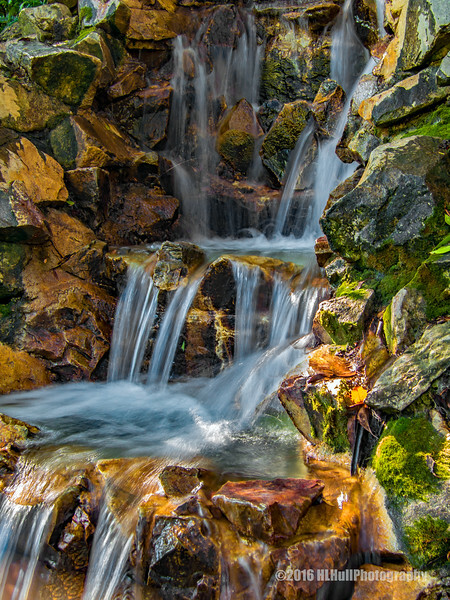 Lovely waterfall--nice soft capture of the water, great colors in the rocks and moss. Gorgeous capture of the water! This is outstanding and totally lovely!